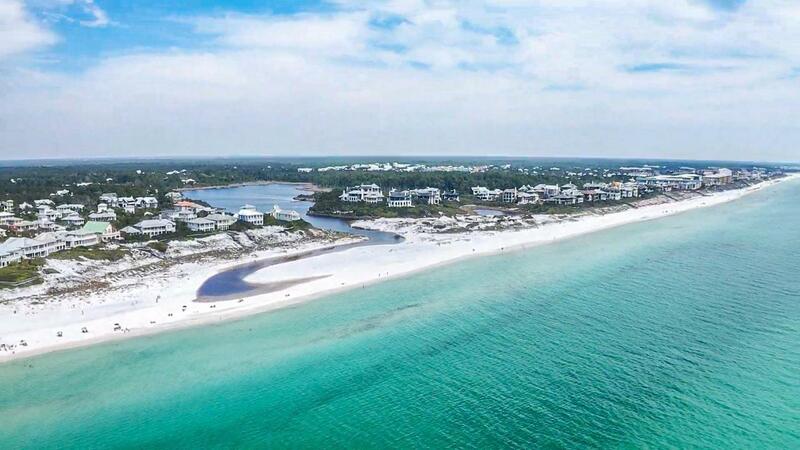 Do you desire the 30A Beach life style with white sand and clear skies? This cute 5 bed-3 bath cottage has it all. It sits on a quiet, cul-de-sac right on the very scenic, 18 mile bike/jogging path surrounded by the forest. The main house is a fully furnished 3 bedroom-2 bath home and the separate mother in law suite is a fully furnished 2 bed-1 bath + a large kitchenette! 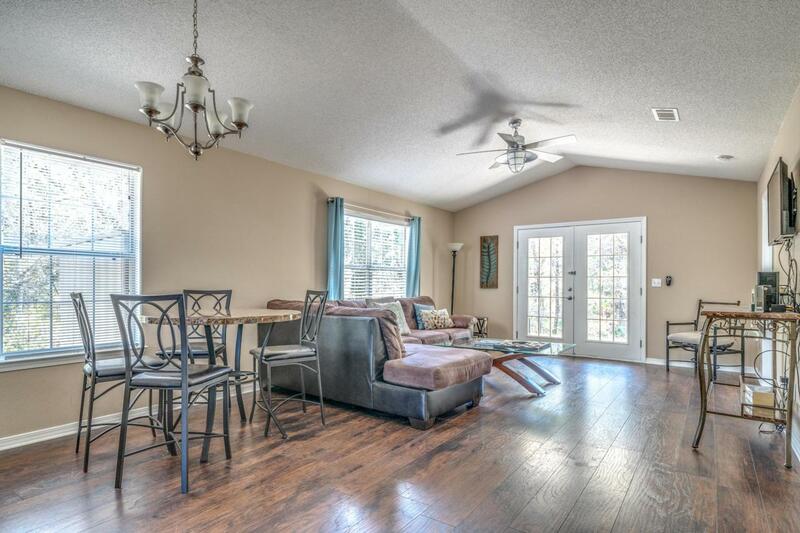 Gorgeous hand-scraped hickory flooring stretches along the entire home! The open floor concept makes it easy to entertain. Granite counter tops and stainless appliances will keep your family and guests coming back-year after year! 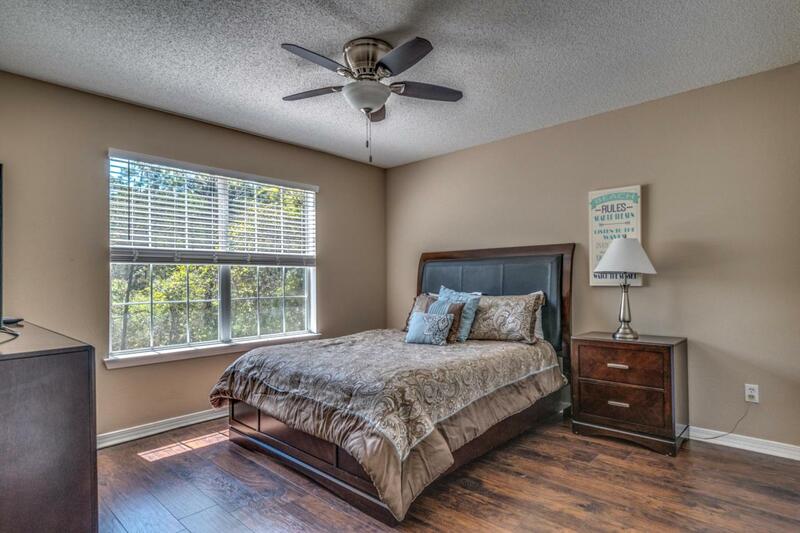 Oversized bedrooms, cute decor and just a few minutes walk to the Gulfview Heights beach and the rare Coastal Dune Lakes! 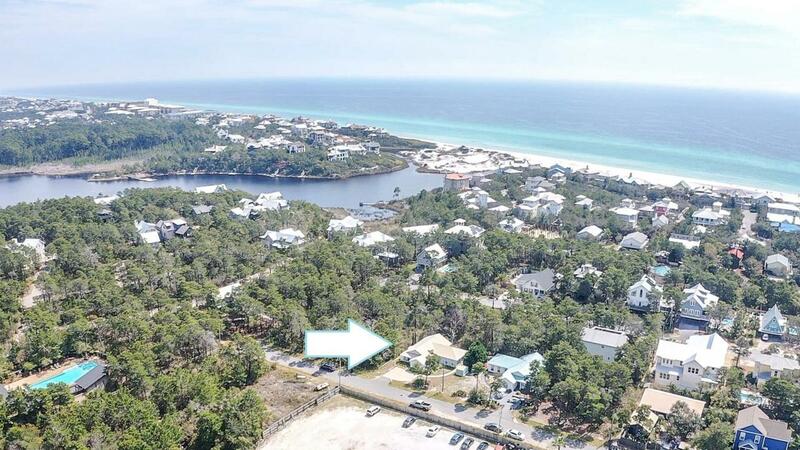 You're minutes away from All of what Blue Mountain Beach has to offer!